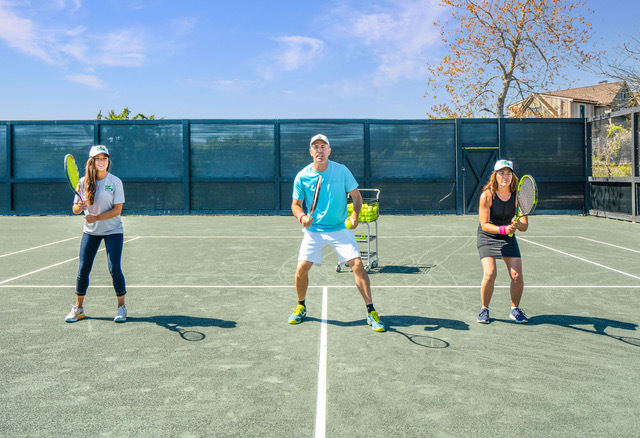 27tennis is open to the public, offering tennis for the whole family. We have five tennis courts (4 Har Tru, 1 Astro Turf), two basketball courts, and a newly renovated clubhouse. We offer private & group lessons to kids and adults of all ages with video analysis available. We are a boutique club located on the Napeague stretch (between East Hampton and Montauk) across the street from Sea Crest Resort (near the Napeague jitney stop). We offer beach access, so bring your swimsuit for a swim after tennis!